* May the folds be with you! 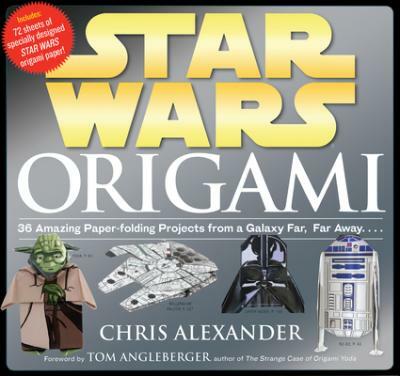 Chris Alexander began doing origami at the age of four. Since then he has created dozens of original designs, many of them Star Wars themed. He has a large Star Wars fan base and tours the country folding at conventions and museums. He lives in Lancaster, California.